Discover revealed the entire list of 5% cashback categories that you can take advantage of in 2019, so you can plan your spending for the year. 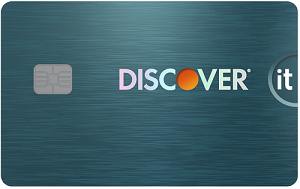 That’s great news for Discover it® Cash Back and other eligible Discover cardholders who earn 5% cash back at different places each quarter like gas stations, grocery stores, restaurants, Amazon.com and more up to the quarterly maximum, each time you activate, 1% unlimited cash back on all other purchases - automatically. 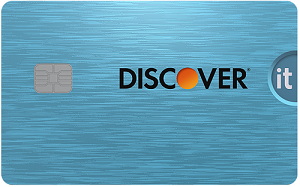 Here, we’ll review the 2019 cashback calendar, what you need to know to earn 5% cashback and how the Discover cashback calendar compares with the Chase Freedom® cashback calendar. You need to activate the bonus categories to earn 5% cash back. 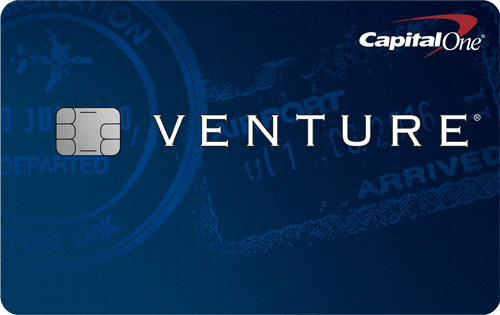 Login to the Account Center or call 1-800-DISCOVER (1-800-347-2683) to activate. Each quarter, 5% cash back is limited to $1,500 in spending. After you hit that ceiling, you’ll earn 1% cash back. All purchases outside the bonus categories automatically earn 1% cash back. (35) Over the Past 60 Days! (859) Over the Past 60 Days! The 2019 cashback calendar is very similar to 2018’s calendar. The main difference is the absence of wholesale clubs in 2019. Last year, Discover cardholders benefited from wholesale clubs as a bonus category twice — during the first and last quarters of 2018. Without wholesale clubs as a bonus category in 2019, you can’t earn 5% cash back on purchases at popular Costco and Sam’s Club outlets. There is also a new addition for 2019 as rideshare services Uber and Lyft are now included with gas stations from April to June. 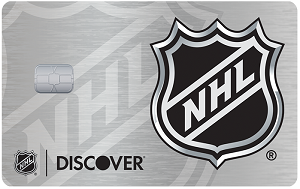 While Discover released its entire 2019 cashback calendar, Chase has only released the categories for the first quarter of the year for the Chase Freedom®. Chase tends to build the anticipation and reveal categories throughout the year. However, looking at past years, grocery stores and department stores will most likely be included. Which cashback program is better? It’s hard to choose the best cashback program for two reasons. First, Chase hasn’t released the full cashback calendar, so we don’t know which categories will be included for the rest of the year. Second, everyone has different spending habits. Depending on where you shop most should help you determine which card is a better fit. If you’re in the market for a new cashback card, you should also take a close look at the Bank of America® Cash Rewards credit card, which will provide cardholders a flexible rewards program beginning Jan. 14. 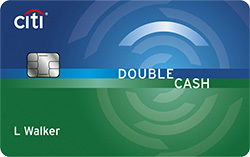 Existing and new Bank of America® Cash Rewards credit card holders will be able to earn 3% cash back in one of six categories: gas, online shopping, dining, travel, drug stores or home improvement and furnishings; 2% at grocery stores and wholesale clubs; and unlimited 1% on all other purchases. Cardholders can choose which category they want to earn 3% in every month.